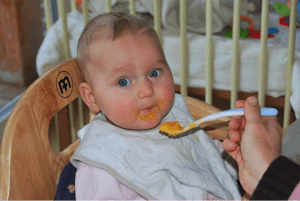 Some people introduce semi-solid food to their baby after 6 months, some other start semi-solid food diet after completion of 4 months and a few people prefer to start it after 7-8 months. 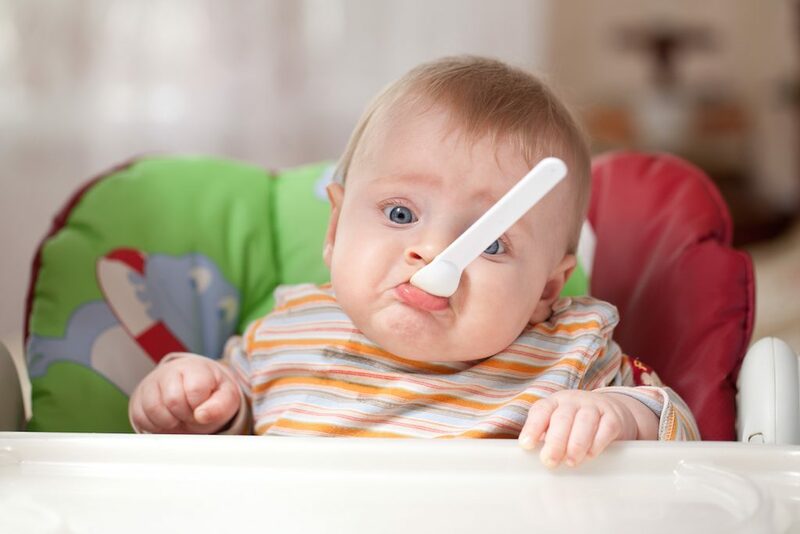 It is always advisable to discuss with your baby’s pediatric regarding food plan before introducing any new food item to your baby. I am sharing some tips based on my experience of being a mom for three years. 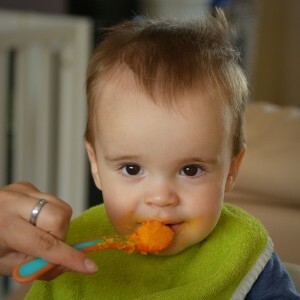 Only food for infants is breast milk or infant formula to meet all their nutritional needs. 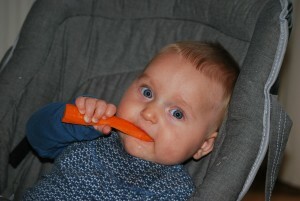 Introduce new grains and millets in your baby’s diet. Try with rajgira(amaranth), jau(barley), ragi(finger millet), til(sesame), pasta along with rice & oats. What Are The Reasons For Sending A Greeting Card?